Vernon Darryl Philander (born 24 June 1985) is a South African right-handed bowling all-rounder, he has previously represented his country at under 19 level. He plays for Cape Cobras in South African domestic cricket. 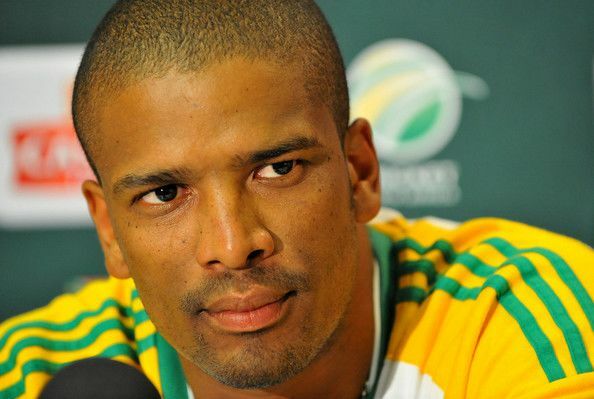 Philander made his ODI debut on his 22nd birthday, against Ireland at Belfast. He took 4 for 12, a match-winning performance. Philander was chosen for the emerging players tournament in Australia, and took 3 for 30, as well as hitting 59 off 50 balls in the final against New Zealand A. South Africa would go on to win the tournament. Philander has played English county cricket, firstly for Middlesex in April & May 2008, Somerset in April & May 2012, and Kent in July 2013.